SKU: 300416666280. 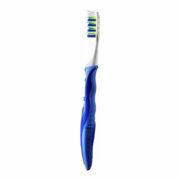 Categories: All Electric Toothbrushes, All Manual Toothbrushes, Oral B Electric Toothbrushes, Oral B Manual Toothbrushes. Revolutionary MicroPulse™ bristles pivot and pulse to penetrate deep between teeth. superior clean you can feel. 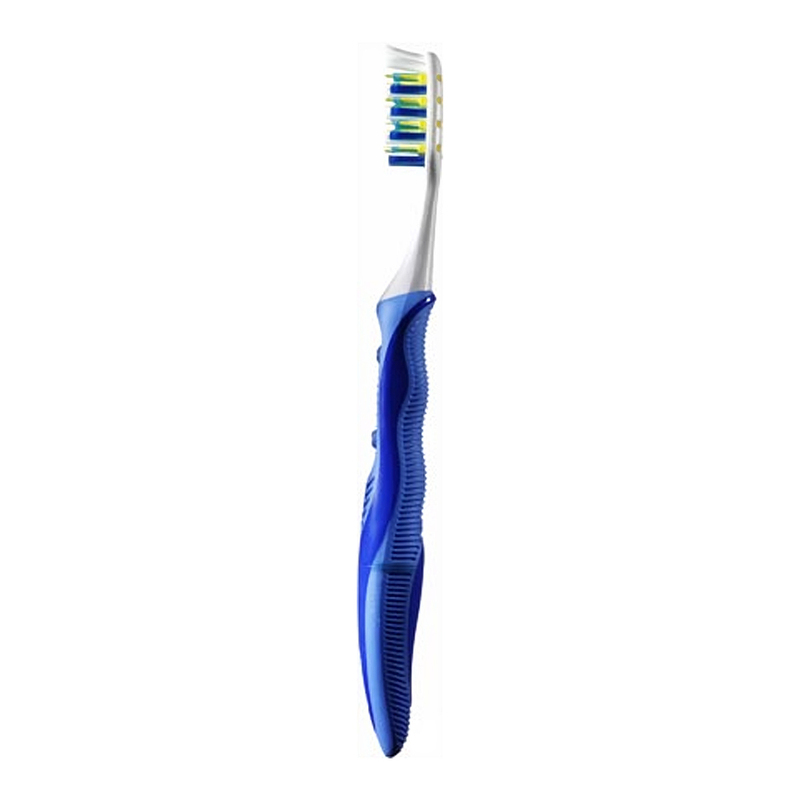 Oral-B PulsarTM is the first manual toothbrush with revolutionary MicroPulseTM bristles that pivot and pulse, giving you a superior clean you can feel. Soft, flexible MicroPulse bristles pivot and pulse to penetrate deep interproximally and clean along the gingiva. The brush’s soothing pulsing action creates an incredibly clean feeling that makes you want to brush longer. Pressure-sensitive head with split head design adjusts to the contours of teeth for gentle brushing. Clinically proven to deliver a superior clean3. I was dissatissfied with that toothbrush. I change my toothbrush every 2 months, I was excited to buy your product. I was disappointed when I used it, considering what I paid for it too.